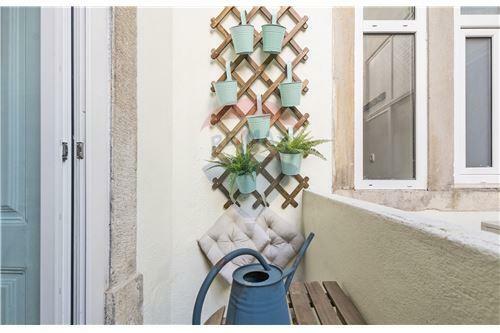 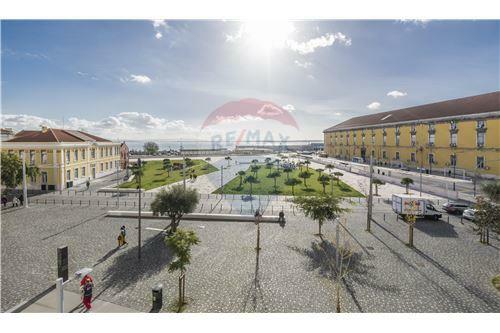 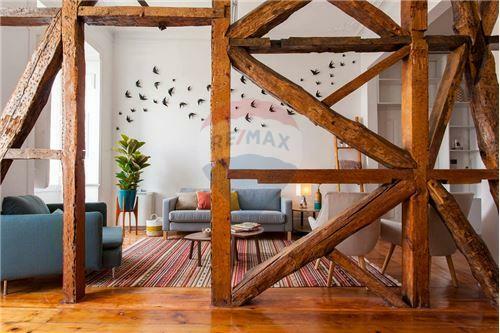 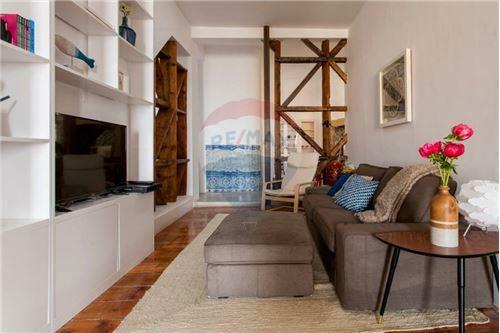 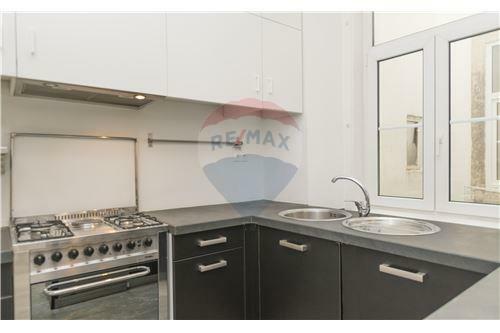 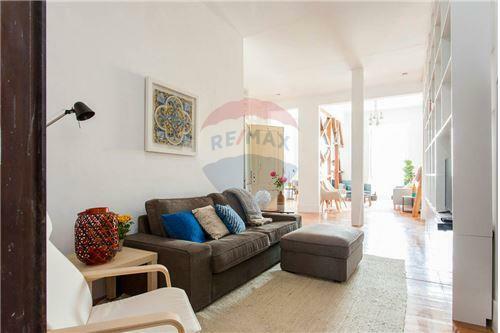 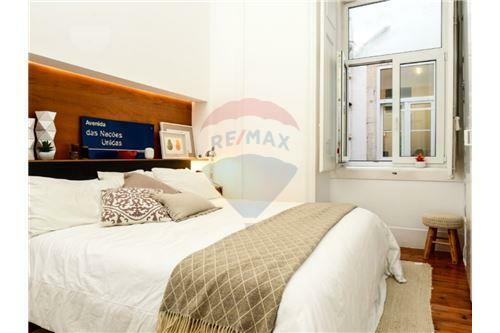 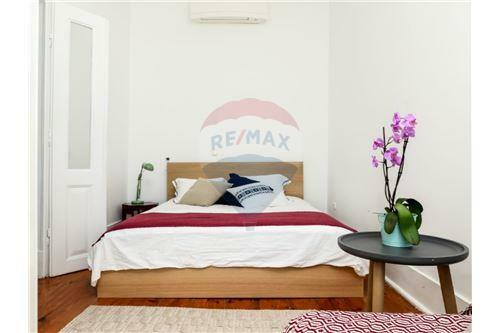 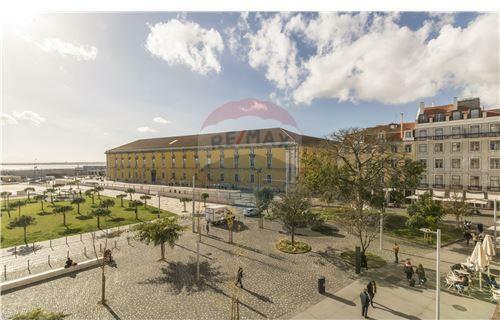 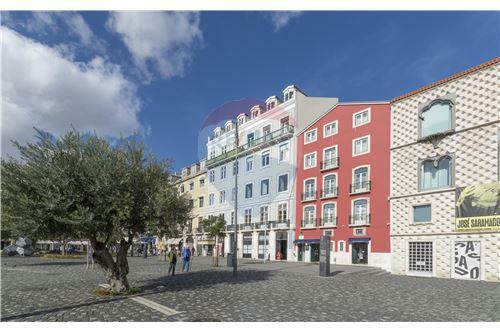 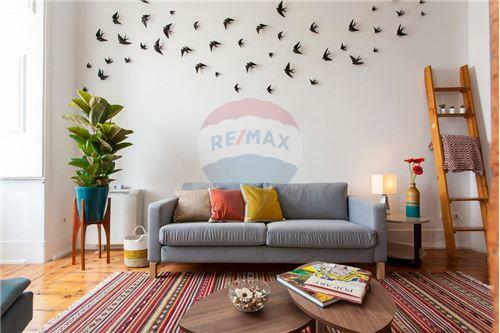 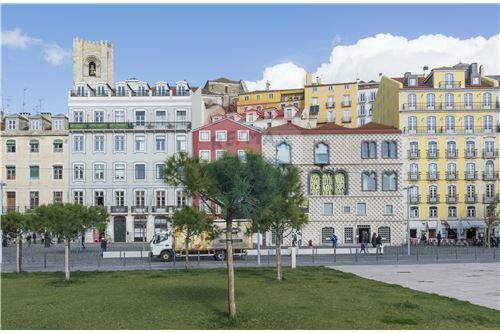 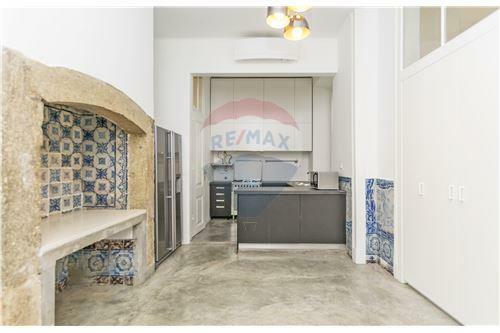 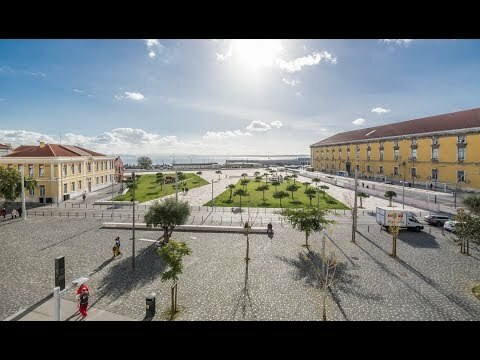 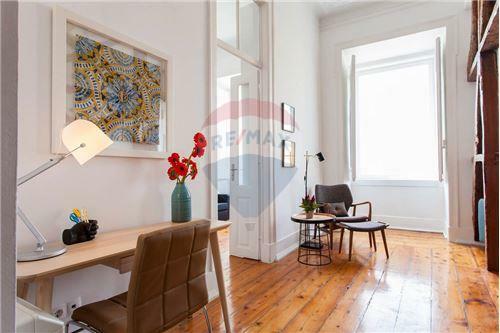 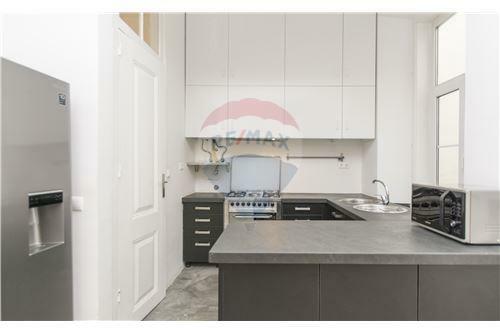 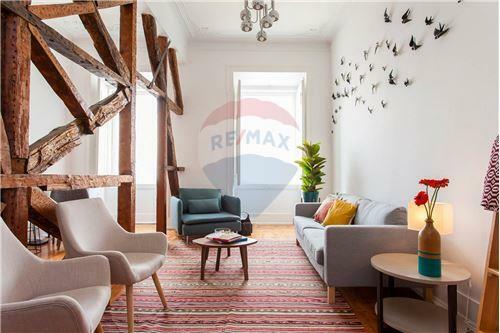 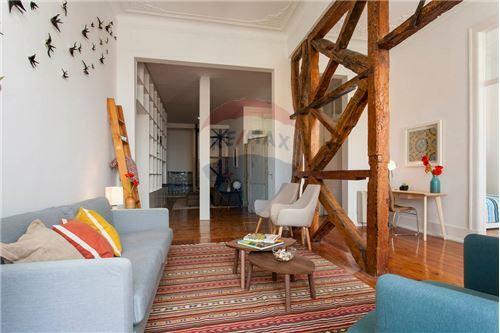 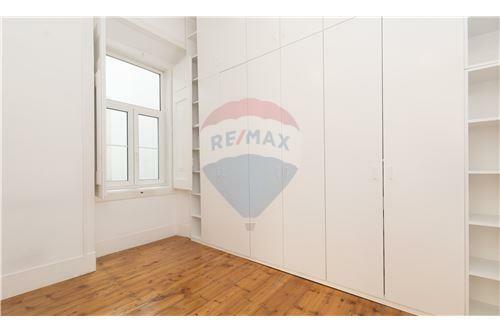 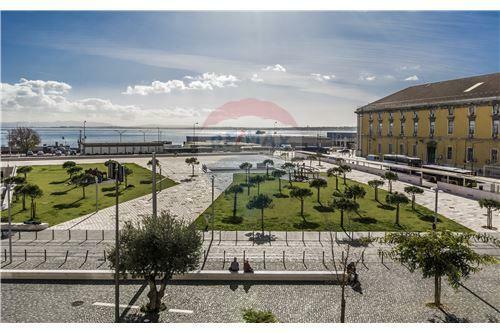 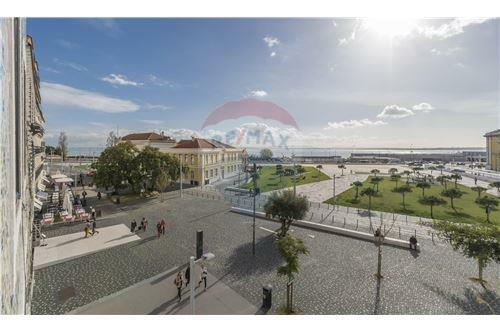 Residential - Condo/Apartment - T2 - Santa Maria Maior, Lisbon - PT - 121801146-141 , RE/MAX Global - Real Estate Including Residential and Commercial Real Estate | RE/MAX, LLC. 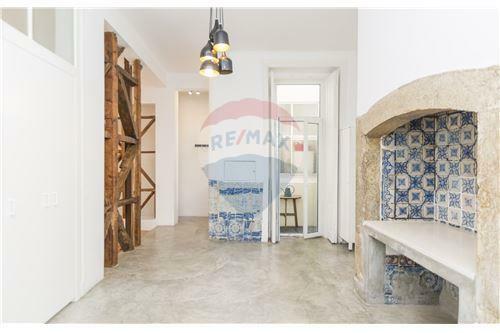 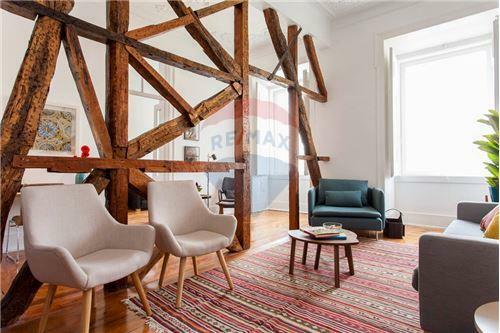 Apartment with 115sqm net area, composed of 4 rooms, located on Rua dos Bacalhoeiros in the renovated Largo José Saramago in Lisbon's Downtown. 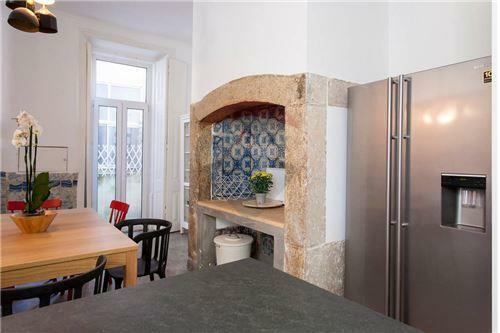 It is a recently remodeled building keeping the original architectural features: worked ceilings, right foot of 3.75m, wooden shutters and original tiles from the 18th century. 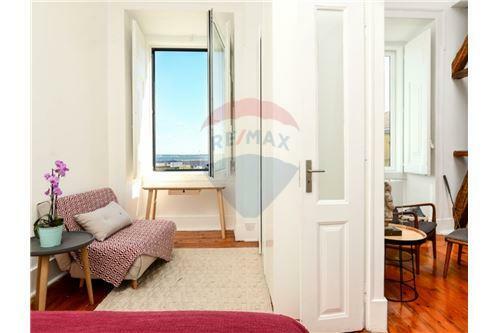 The apartment has a magnificent river view, boosted by its tall and wide windows. 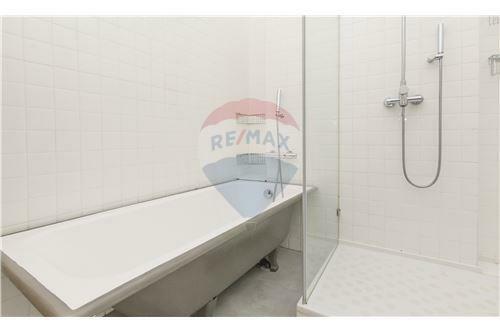 It has air conditioning, central heating and underfloor heating in the bathroom. 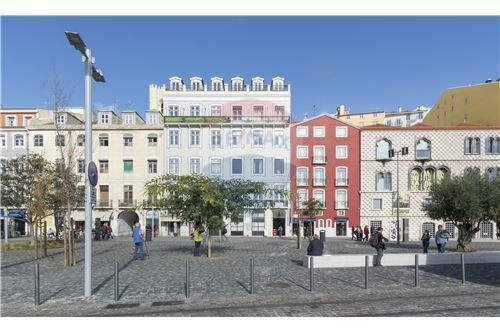 Possibility of a private parking space for a 50€ monthly fee.